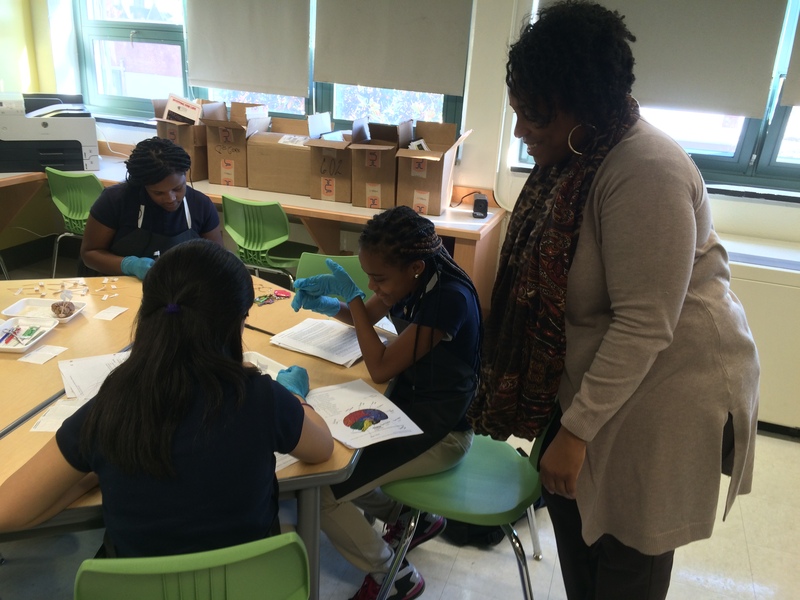 The Barclay School and Johns Hopkins University are partnering to provide engineering education to all students at the Barclay School with a goal of improving student achievement in science, technology, engineering, and math (STEM). 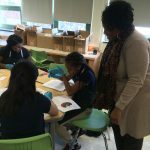 Combining the knowledge of educators from Johns Hopkins Whiting School of Engineering with that of Baltimore City Public School teachers will provide these young students with the foundation they need to pursue further studies and, ultimately, careers in STEM fields. Barclay Hopkins STEM Partnership collaborates with Barclay teachers and staff, JHU faculty, staff, and students, Child First Authority after-school program provider, and a variety of regional community partners to offer a range of in-school and out-of-school program opportunities for Barclay students. The Whiting School is pleased to partner with Lockheed Martin on all 2018 school year programming!